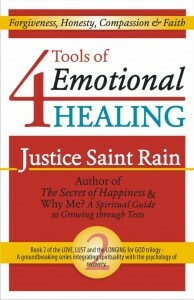 Click HERE to buy any of my books from Amazon at retail. It is also where you can “look inside” several of my books. If you only want one book and have free shipping from them, this is the way to go. In theory, this raises my Amazon ranking. When you have read one, the kindest thing you can do for an author is to write an honest review of it on Amazon and/or Goodreads.com. Thanks. If you want more than one book, want to buy in bulk at a discount, want them autographed, or simply want to make sure I get all the royalties I deserve, you can buy directly from me at one of my publishing websites: Interfaith Resources or Special Ideas. Here is a list of the books I have written, along with a brief description and direct links to them. If the names look familiar, it is because they are also the names of the categories of my blog posts. 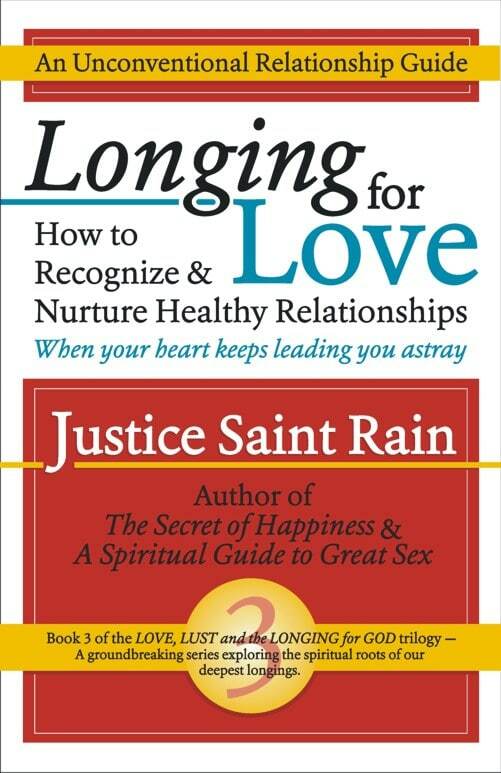 Longing for Love – An Unconventional Relationship Guide: This book takes the ideas from the first two and applies them to the recognition and nurturing of healthy relationships. It addresses what to look for, and, more importantly, how to become attracted to, the qualities that make healthy intimacy possible. 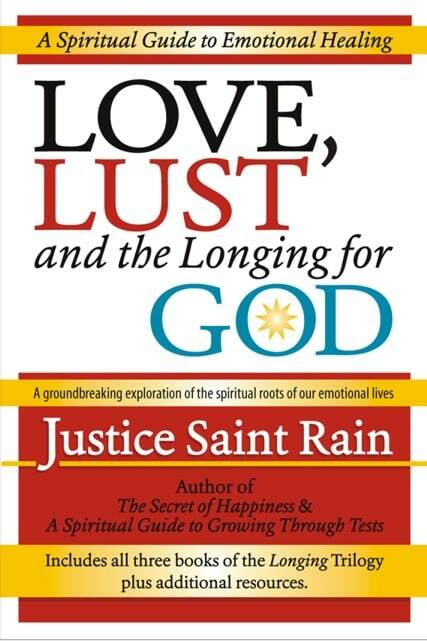 The second half of the book addresses the temptations and compulsive behaviors that can destroy a relationship. You can look inside at Amazon. 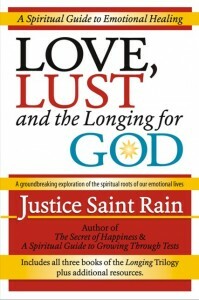 Love, Lust and the Longing for God combines all three of the previous books in a single volume, along with some additional information. If you want something short to help someone deal with a particular type of issue, then it makes sense to buy the books individually so that you don’t overwhelm them. But if you want a reference book that you can read straight through and return to over and over, then this is the book to buy. Amazon, Interfaith Resources or Special Ideas. 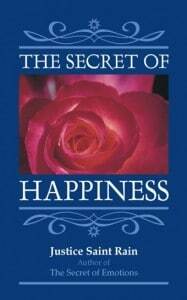 The Secret of Happiness – Gift Edition. This started out as a booklet that introduced the idea that happiness comes, not from practicing virtues, but by falling in love with them first, so that practicing them becomes a source of joy. After selling over 12,000 copies, I added some new quotations, prettier borders and larger type and turned it into a lovely gift book that you can give to anyone with a spiritual leaning. 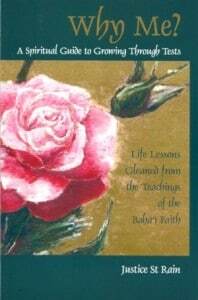 Get one copy at Amazon, or get bulk pricing on this or the original version at Special Ideas or Interfaith Resources. Oddly enough, this might be my most popular book to date. 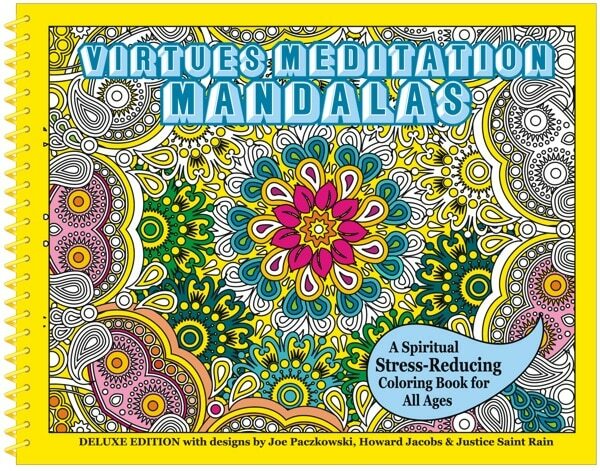 It is a coloring book with mandalas by Joe Paczkowski and Howard Jacobs, and the names of virtues rendered in colorable form by yours truly. 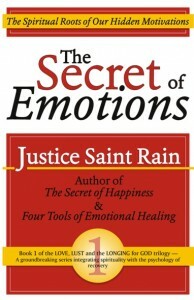 The introduction offers a quick summary of the relationship between virtues and emotions, distilled from The Secret of Emotions (above). You can get the standard edition in a vertical format and glued binding from Amazon, or you can get the deluxe edition with spiral binding from me at Interfaith Resources.